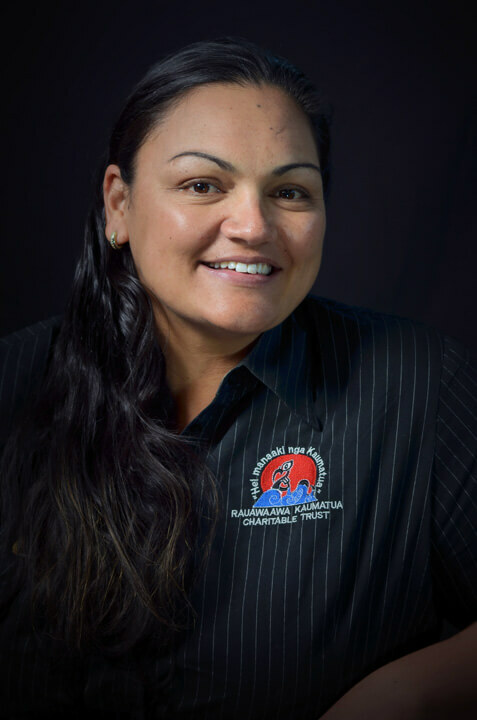 The Rauawaawa Kaumātua Charitable Trust was established in 1997 by a group of Kaumātua that identified a need for Kaumātua (55 years and over) culturally focussed, appropriate and accessible health, social and community-based activities and services. The overarching aim being to enhance the quality of life and well-being of Kaumātua. 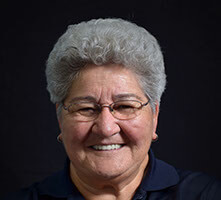 Today, the Trust continues to operate as a unique Kaumātua governed and led organisation, serving elders within the Kirikiriroa area on a daily basis as well as throughout Aotearoa during annual events such as the Kaumātua Olympics. 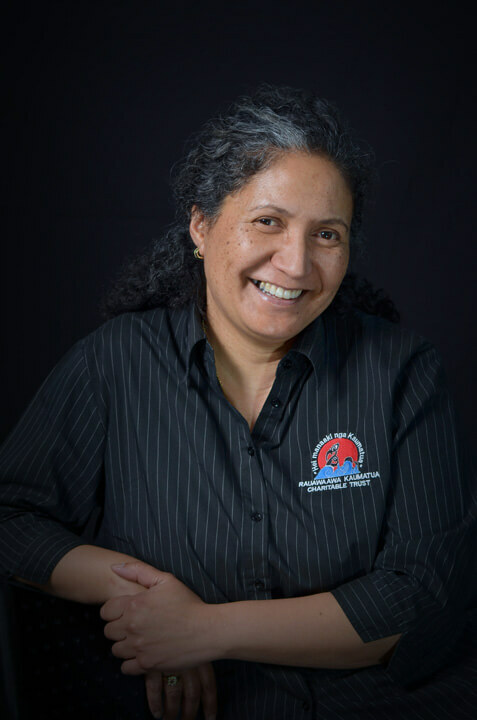 The Rauawaawa Kaumātua Charitable Trust is a non-profit registered charitable entity with over six hundred Kaumātua registered on its database with 80 percent reported as Māori, 65 percent reported as female and 35 percent male. 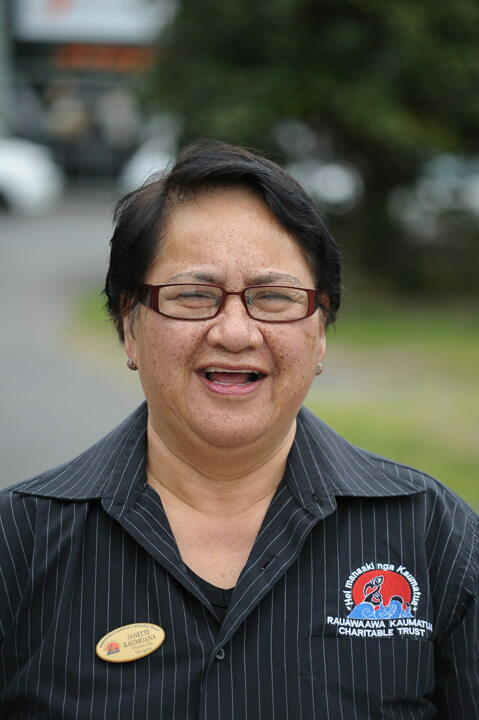 The key reasons identified by Kaumātua for accessing support from Rauawaawa are Health, Education and Information, and Socialisation. 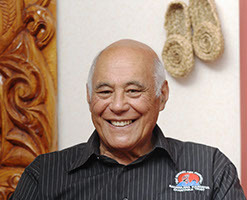 The Rauawaawa Kaumātua Charitable Trust is quality accredited under the Te Wana Quality Health Programme and has been recognised across multiple service delivery sectors and received the Child Youth and Family award in 2006, the Aotearoa Community Education (ACE) Innovation Award in 2007, an Accident Compensation Corporation (ACC) achievement award in 2007 and a Whānau Ora Finalist award in 2007. 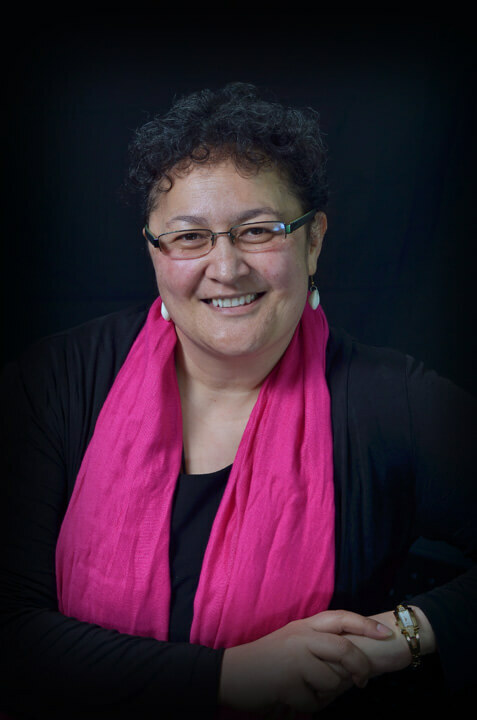 A Minister of Health Volunteers Award was made for Outstanding Service in 2015 to Kiriata Matthews our current Co-Chair for the Kotahitanga Committee. 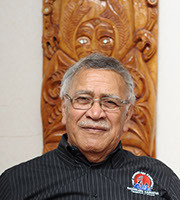 The organisation was also instrumental in hosting the first inaugural National Kaumātua Conference in Kirikiriroa 2007. 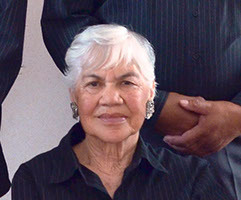 Since then, conferences have been held in Palmerston North and Nelson, supporting the potential capacity and capability of the Kaumātua service provider sector. It is through these forums that the National Collective initiative “Hei Manaaki nga Kaumātua Charitable Trust” has been conceived. 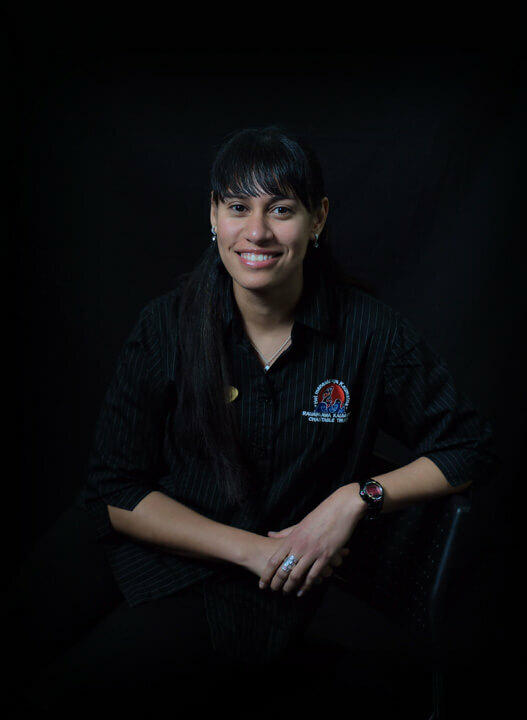 To offer a Korowai of Services, which will wrap around Kaumātua to keep them warm and safe. 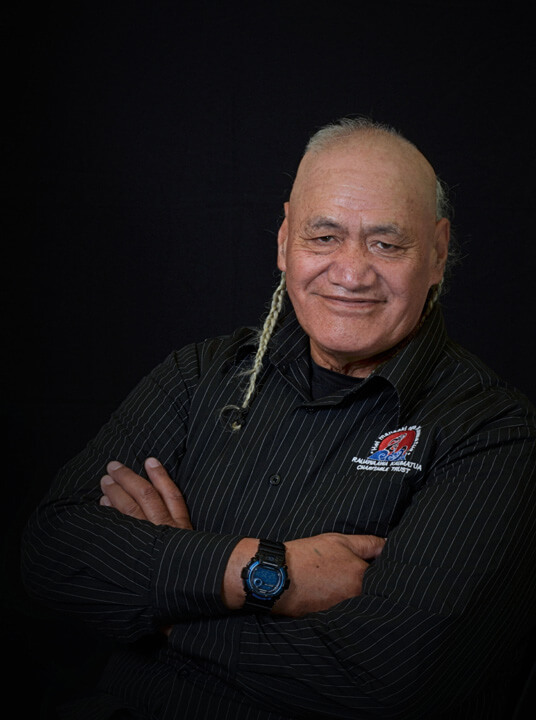 Consistent with our mission statement the Rauawaawa Kaumātua Charitable Trust uses the Korowai analogy to describe the work that it does for Kaumātua. 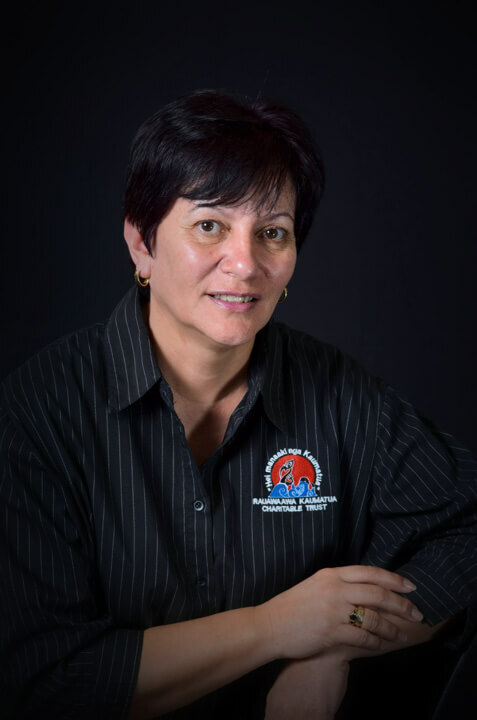 The framework was created to enable the Trust, when setting its work standards, to emulate the same standards required to weave a korowai of quality. 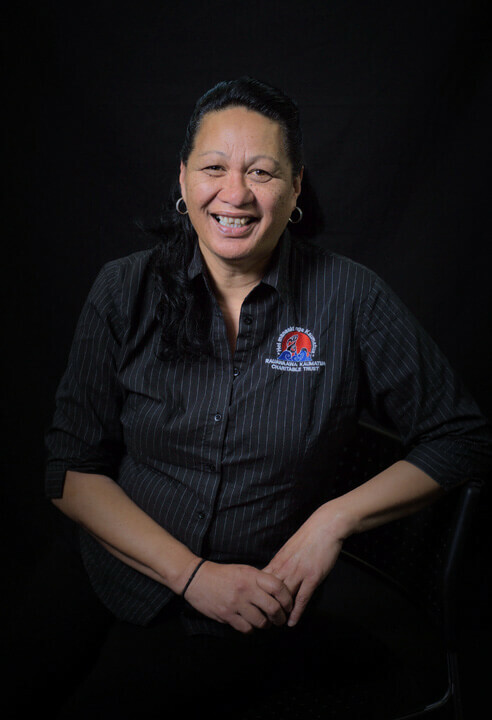 Trust workers are regarded as “weavers” who contribute to the weaving of a korowai of services that the Trust will wrap around Kaumātua “to keep them warm and safe”. To enhance the quality of life and well-being of Kaumātua. > Married to Owen for 59 years 6 months, 4 children (1 deceased), 14 grandchildren, 26 great grandchildren (3 deceased). > Kaumātua for Life Unlimited, Te Ao Marama, as well as Abano Rehabilitation throughout the motu, and Enable Wheelchair services. Our dedicated, multi-talented, united group of staff are ready to assist in any way possible. Click profile to view more. Rauawaawa is an impressive organisation with dedicated, passionate and committed Trustees, Staff, Kotahitanga Committee, and Volunteers all striving to achieve “Hei Manaaki nga Kaumatua”. I consider it a fantastic opportunity to work alongside and for those I describe as “Nga Matauranga Taonga”. Complementary to that is “Te Puna o te Ora” the extraordinary facility that encompasses the Trust and the Kaumatua it serves. 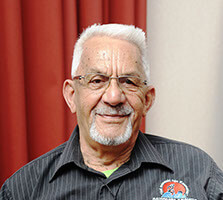 The history of the facility and its long service to Maori in the Waikato makes Rauawaawa a very special place to be. 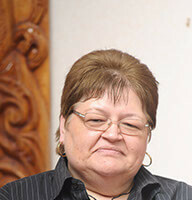 Married to Paul Holmes of Tainui, Te Whanau- a- Apanui and Samoan decent, 3 beautiful children. 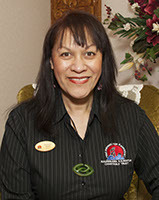 Educated in Rotorua and has worked in health and disability field for over 16 years. 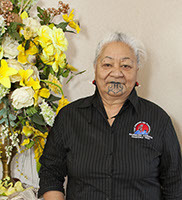 Bachelor of Nursing, Diploma in Te Ara Reo Maori, PG Cert in Advanced Nursing. To work alongside the Kaumatua, gain wisdom and learn new things, also the support team and the program of activities for the Kaumatua. • I am the 5th oldest of 12 siblings, married with two interesting and gorgeous girls. 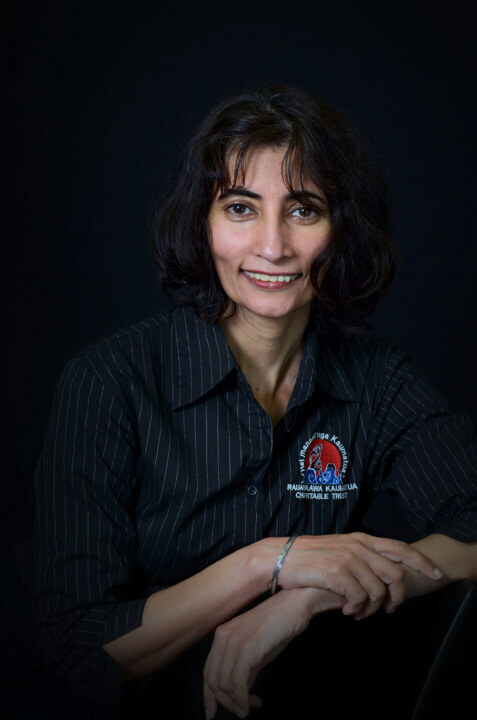 • My career path has taken me towards Holistic Health, in the last 25 years as a Chi Kung/Mirimiri therapist my basket has collected many techniques from Natural Therapies, Health and Breathing exercises, Myoskeletal Alignment, Rehabilitation, Sports Massage, but naming just a few. Born and bred in Malaysia. Completed my Bachelor of Financial Administration in Australia and return to Malaysia where I worked as an auditor and lecturer. Obtained my qualification and became a member of CPA Australia while I was in Malaysia. Also completed my Masters in Business Administration with Deakin University, Australia. Migrated to New Zealand about 10 years ago. 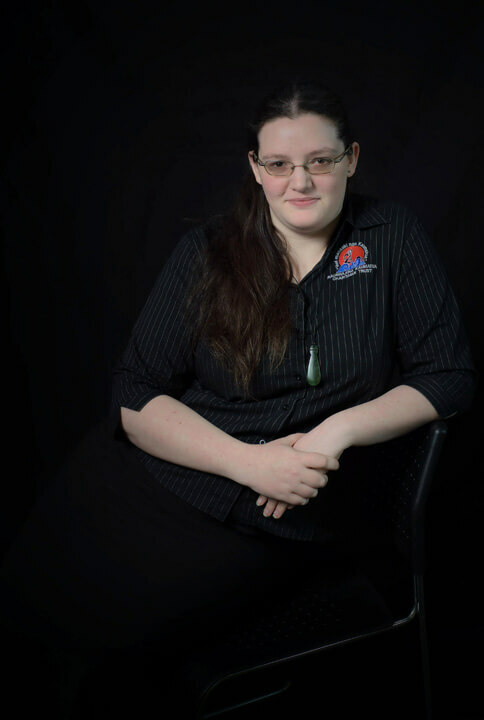 Auditor, Staples Rodway Taranaki for 3 years. Assistant accountant/accountant, Tui Ora Limited for another 3 years. Have been working with Rauawaawa Kaumatua Charitable Trust since May 2011 and enjoying every minute of it. 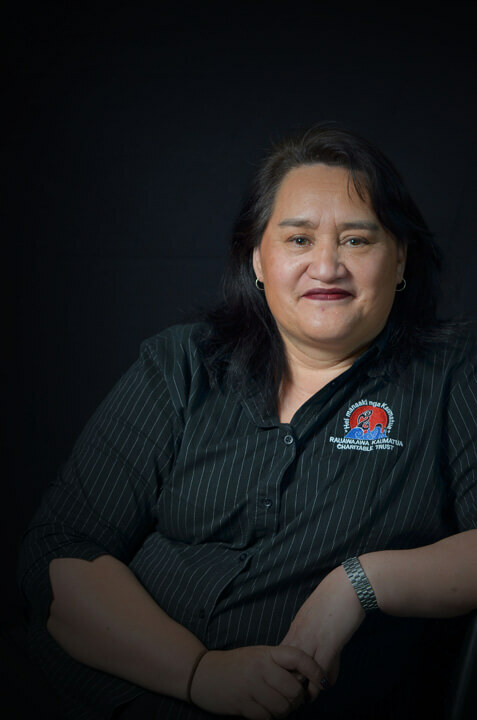 • Sharing the stories and experiences of kaumātua, and working alongside a team made up of Trustees, Management, Staff and Volunteers is a highlight of the job. 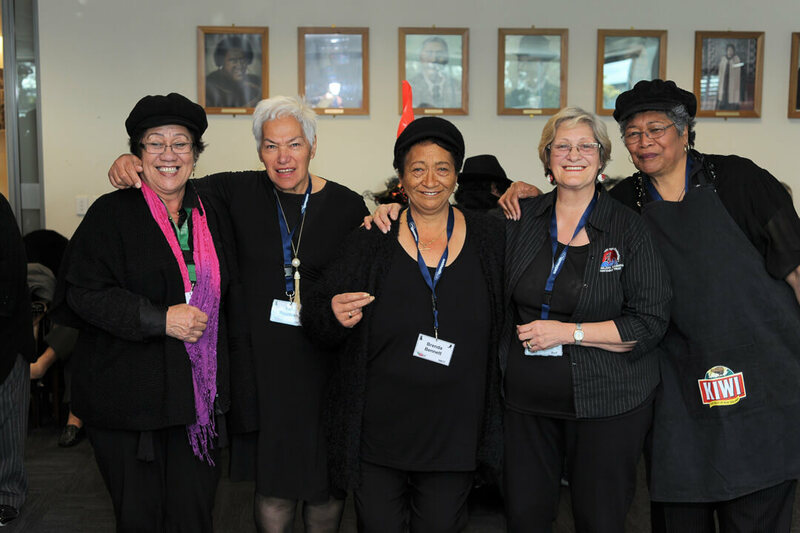 A dedicated, multi-talented, united group of kaumātua who voluntarily multi-task in a variety of ways to support Rauawaawa’s vision of “hei manaaki ngā kaumātua”. 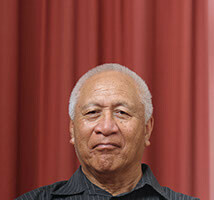 For example the Kotahitanga Committee organises the weekly kaumātua social programme and participates in other Rauawaawa events. Click profile to view more.